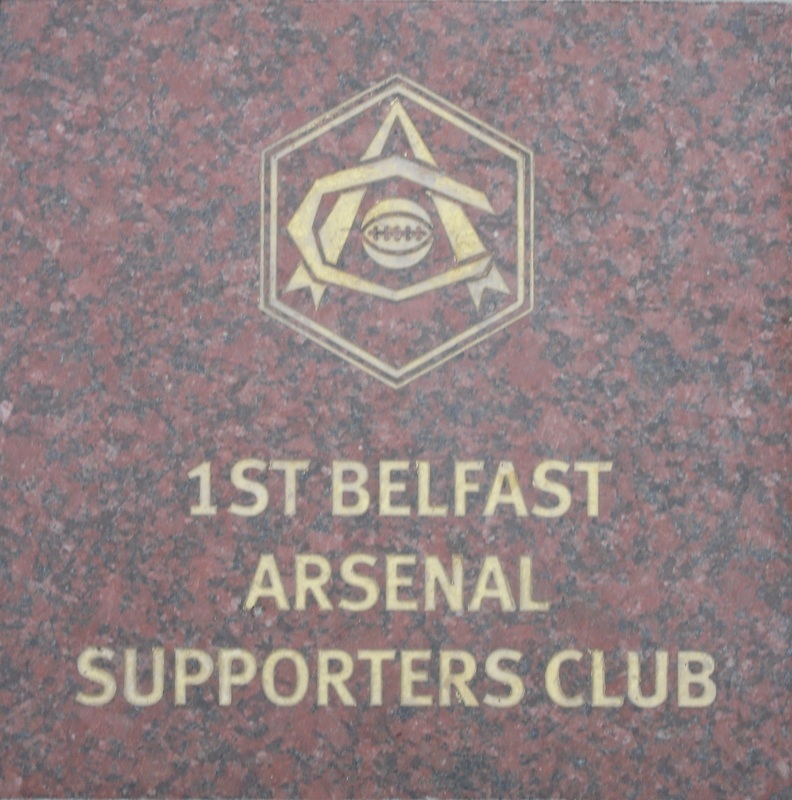 The 1st BASC's engraved stone outside the Armoury. 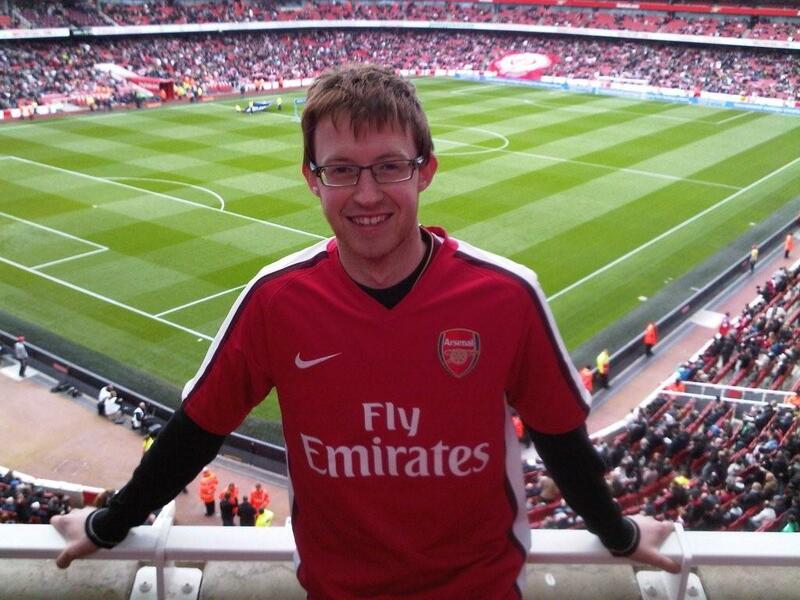 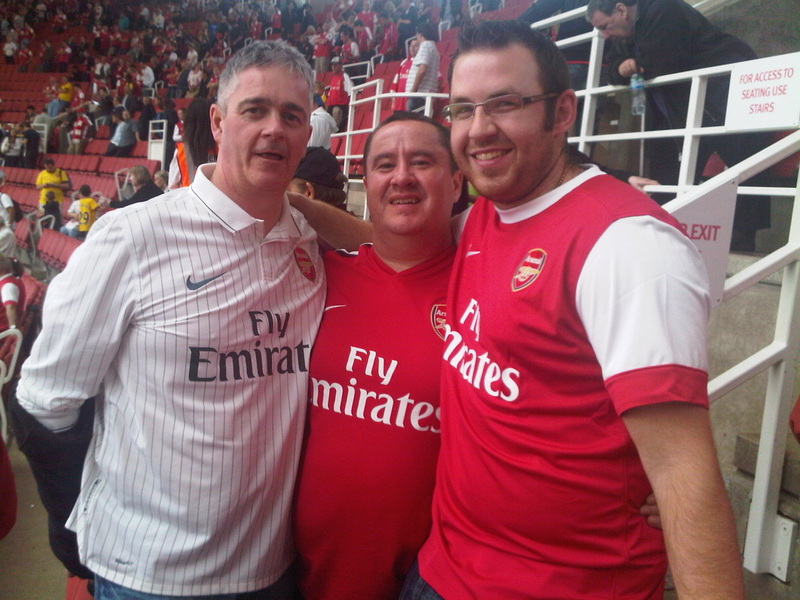 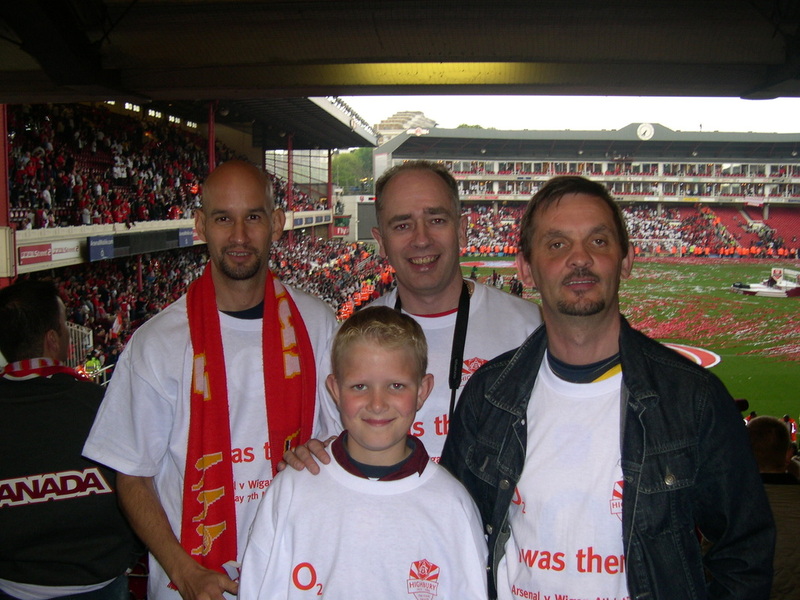 Some members at the final game at Highbury, Arsenal vs Wigan, May 2006. 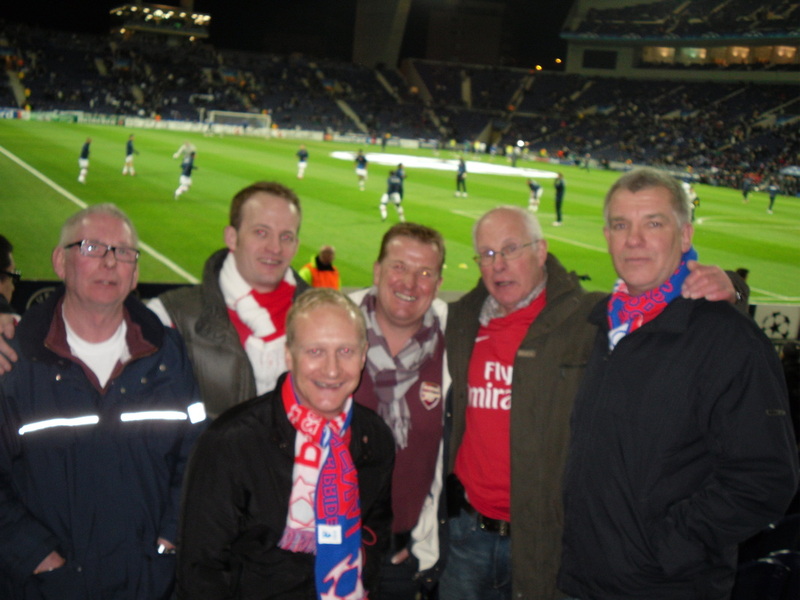 Members at an away game in Porto. 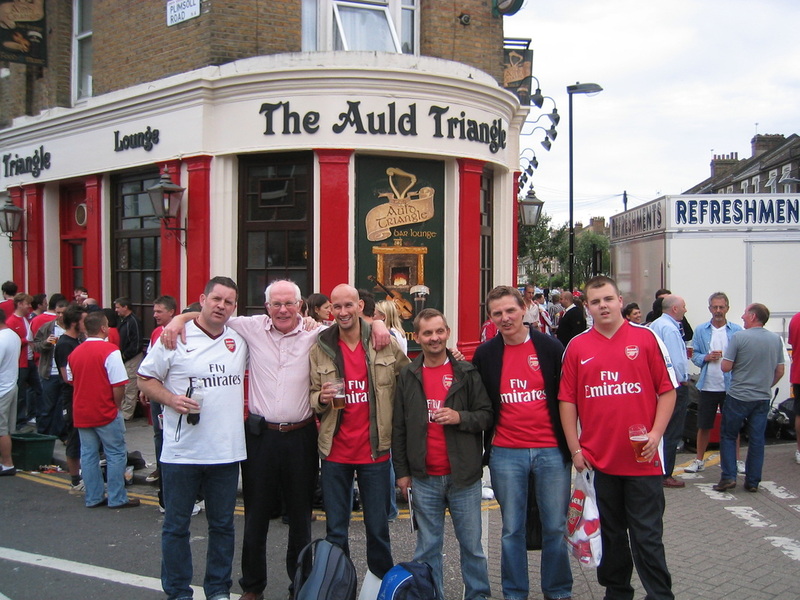 Some members enjoying a pre-match beverage at The Auld Triangle. 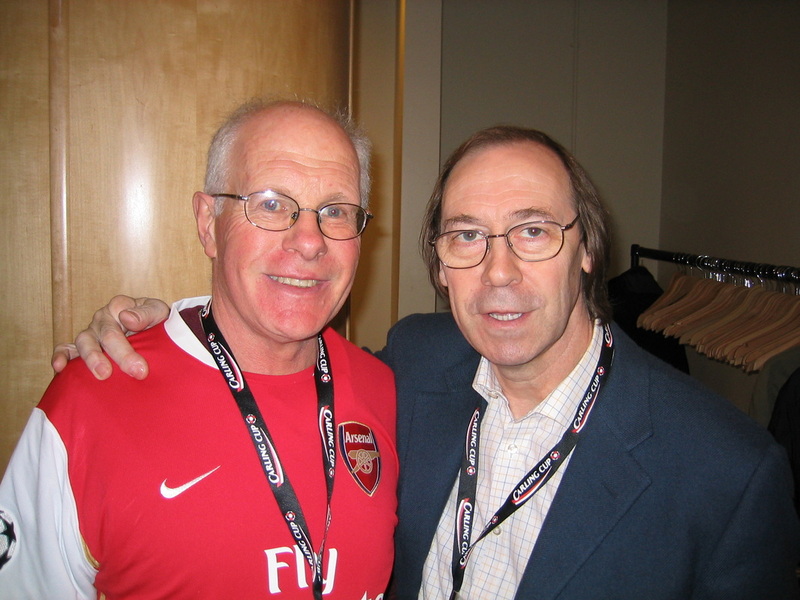 The Chairman, Billy Briggs with former Arsenal and England midfielder Charlie George before the 2007 Carling Cup final. 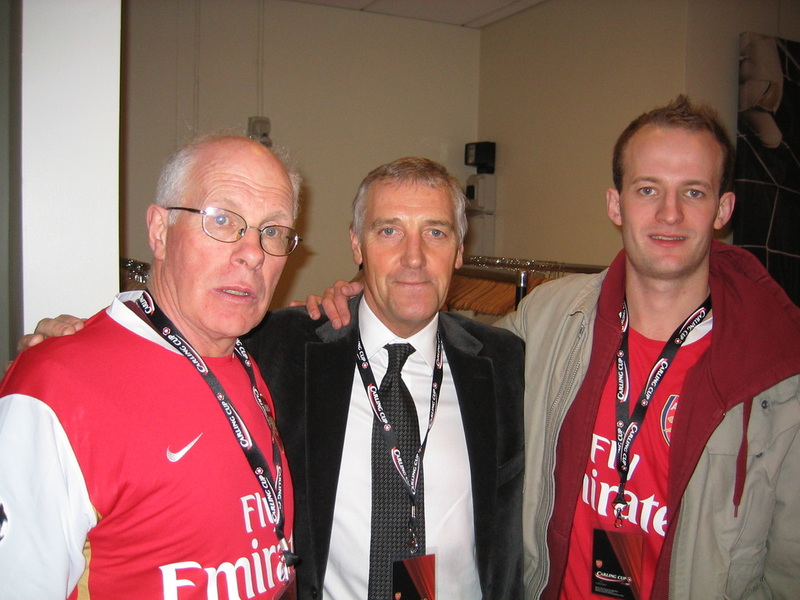 The Chairman, Billy Briggs and his son Paul with former Arsenal and Northern Ireland defender Sammy Nelson before the 2007 Carling Cup final. 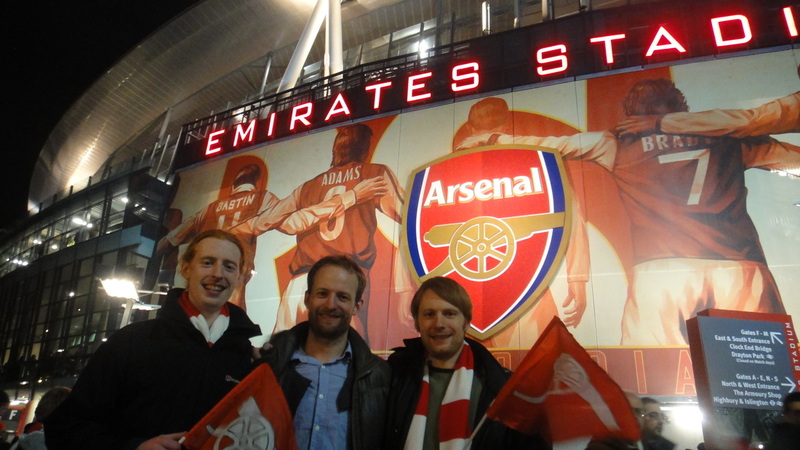 Some members at the infamous victory against Barcelona (February 2011).